When Shonda Rhimes, the creator of network hits like Scandal, Grey’s Anatomy and How to Get Away with Murder, announced her new contract with Netflix, it marked yet another win for the digital media world. 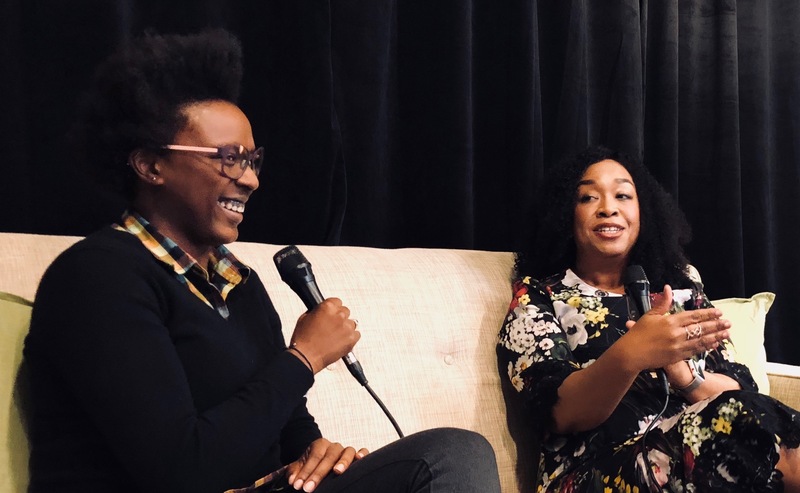 TechCrunch recently sat down with Rhimes to hear what we can expect to see from her on Netflix, the importance of diversity and inclusion and media, and more. She went on to discuss the differences between network television and Netflix. For example, she said, “dramas are dictated by being 42 minutes and 19 seconds” and seasons are between 12 to 24 episodes. What’s exciting to Rhimes is the ability to pursue whatever “feels correct with the story you’re telling,” she said. She also noted that she loves the fact she’ll have opportunities to do documentaries. To hear more from Rhimes, subscribe to CTRL+T, TechCrunch’s upcoming podcast that explores how tech impacts our culture. Debuting on Saturday, December 16, and hosted by yours truly and TC Editorial Director Henry Pickavet, CTRL+T explores some of the tech news of the week, and features interviews with influencers and innovators in their respective fields about technology’s impact on our culture. You can check out the trailer now and subscribe on most of the podcast platforms.